First, cancel any active subscription if you have one. Once you have cancelled your subscription, you will no longer be automatically charged. Please note that this is removing the app from your device but your account still exists. MySudo doesn't require and nor do we store any personal information, so there is no need for you to do anything further. 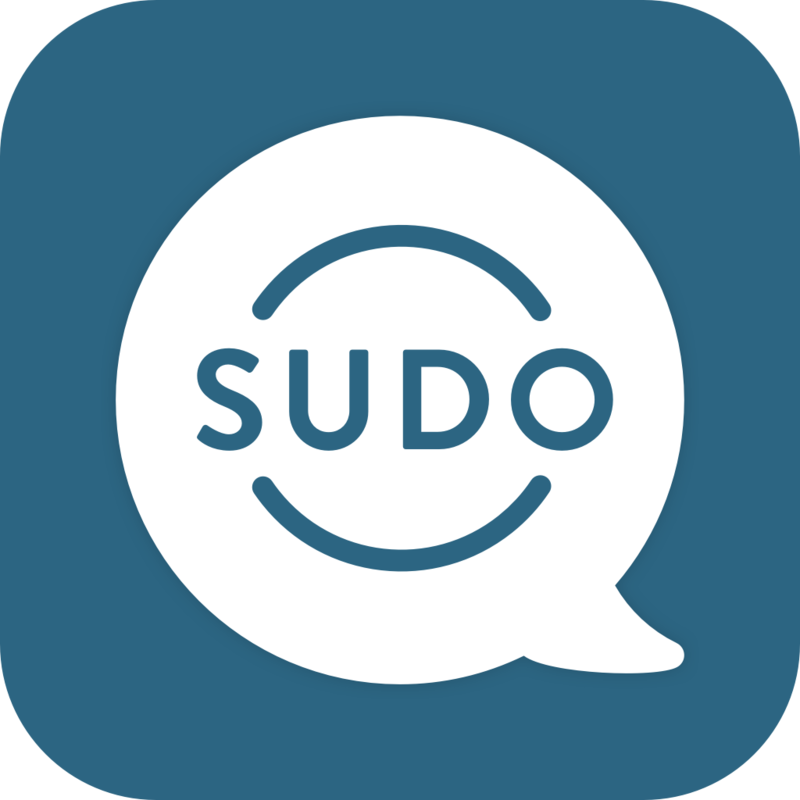 If you wish for us to permanently delete your account, please contact us at support@mysudo.com or through the App.